Every industry has a number of certifications that signify various capabilities as well as the quality of the services offered by those who hold these qualifications. In certain situations, these certifications can mean the difference between life and death. In certain industries—such as construction, transportation, geotechnical, and industrial instrumentation—certificates from the National Institute for Certification in Engineering Technologies (NICET) are essential and highly valued. These certificates are granted after completion of nationally recognized certification programs that lay out a roadmap for entire careers, from entry level responsibilities all the way to senior management duties. 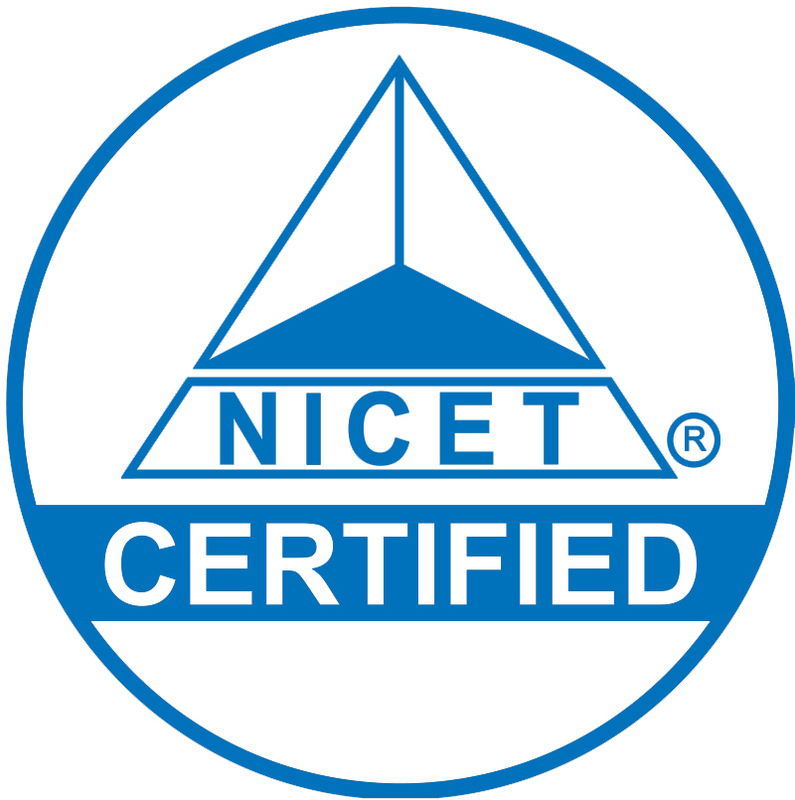 Founded in 1961, NICET is made up of over 135,000 technicians and technologists, each of whom have met the rigorous criteria set by the institute certification standards. The non-profit organization regularly brings together industry leaders and subject matter experts to analyze and discuss industry needs, and responds to the challenges the industry faces by designing and maintaining technician certification programs to promote the necessary technical skills and knowledge. All NICET programs are designed by industry experts to ensure that companies in engineering and technology fields have a qualified workforce. 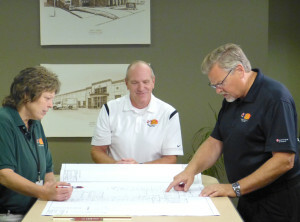 As a result, the institute greatly invests in its members by promoting their continuing professional development through job placement services that connect employers with highly qualified technicians and technologists. For technicians, the program requires a written and multiple-choice test and documentation including a work history, recommendations, and usually a supervisor to verify your proficiency for certain skills. For technologists, the certification requires a 4-year degree in a field related to engineering technology, and at the advanced level, a work history including references. 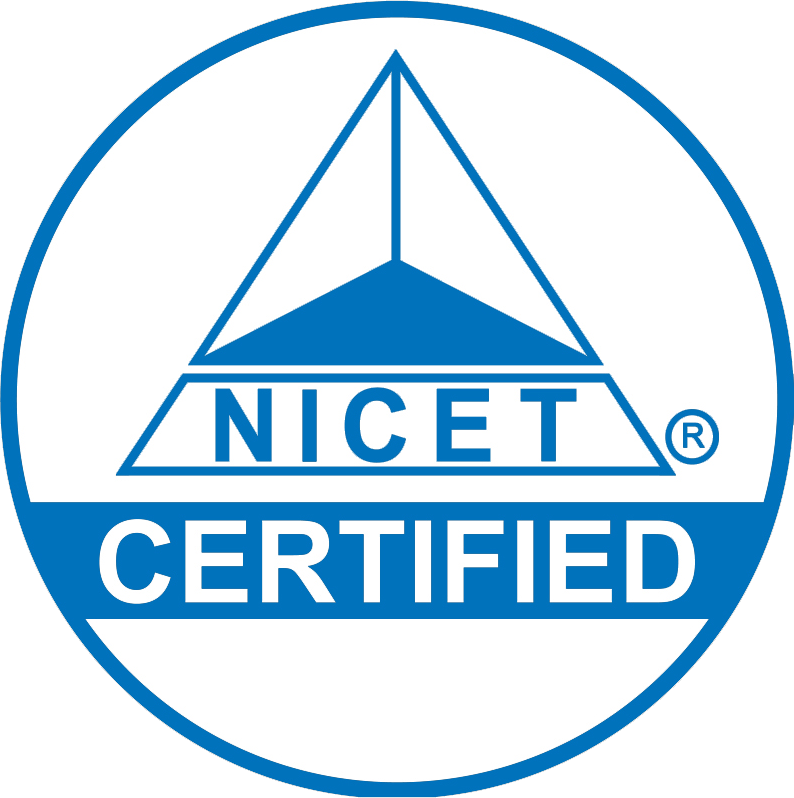 For a company, NICET certifications mean that any potential candidate with a NICET card has been evaluated by an objective third party including committees of experts, and is guaranteed to have the qualifications necessary to fulfill your needs. This means that their quality of work—and ultimately the quality of your products and services—will be of the highest standards. For the fire protection industry, NICET certifications are crucial, affecting competencies in fire alarm systems, inspection and testing of water-based systems and special hazards suppression systems. 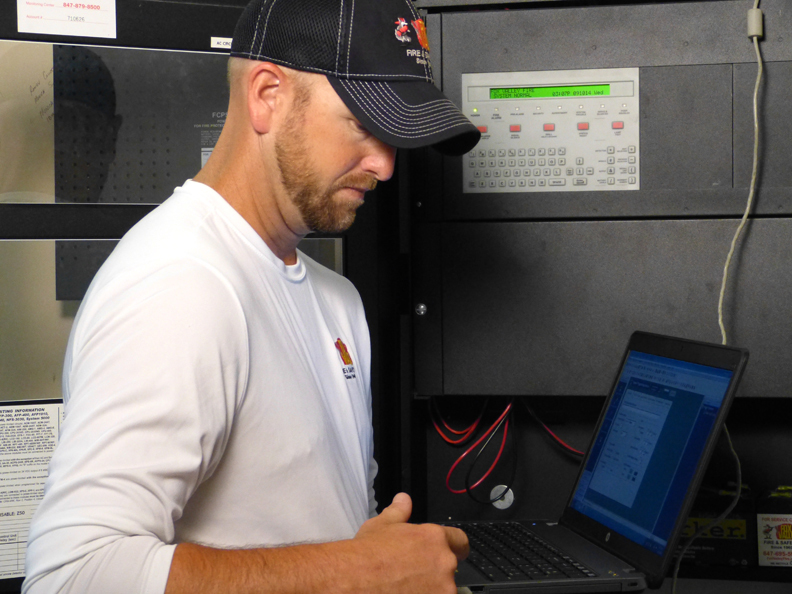 Many Fox Valley Fire and Safety employees hold Level II and III certifications in fire alarm systems, signifying our expertise in a wide range of areas including system layout, system equipment, troubleshooting, applicable codes and standards, power requirements, and basic electricity and electronics. Many also hold Level II and III certifications in the inspection of water-based systems. This certifies our Technicians’ expertise in inspecting and testing water-based fire protection systems, including identifying and addressing emergency and pre-planned impairments. The certifications also cover areas including inspection, documentation, testing, work management, and safety. For Special Hazards Suppressions Systems Layout, many hold a Level III certification, which is designed for technicians who are involved in detailing and layout, as well as installation and maintenance of systems dealing with hazardous materials. The certification includes a number of technical areas such as knowledge of physical science and mathematics, available fire suppression agents, elements of electricity and electronics, and applicable codes and insurance authority standards. 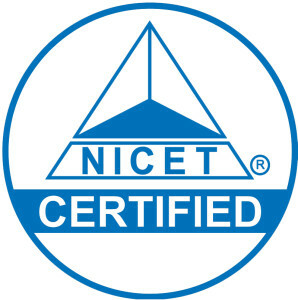 For much more about NICET certifications, as well as our services and capabilities, visit our site today!